Since childhood Drakulaura wanted to be a normal girl. She even dreamed of it. She was looking for a spell, tried them and she found it! Now she was really miss the old way of life and a girl wants to become again a monster! As it is not hard to believe but it's true. Let's help the girl find something from which you can make a strong spell. How to play: In this game you try to create a magic potion for a girl who wants to become again Drakulauroy. To do this, use the mouse. Carry it to the boiler different objects. You have to guess which combination of objects can create the right potion and Drakulaura return to the previous form. Played: 28467. Added: 15-04-2015, 08:45. 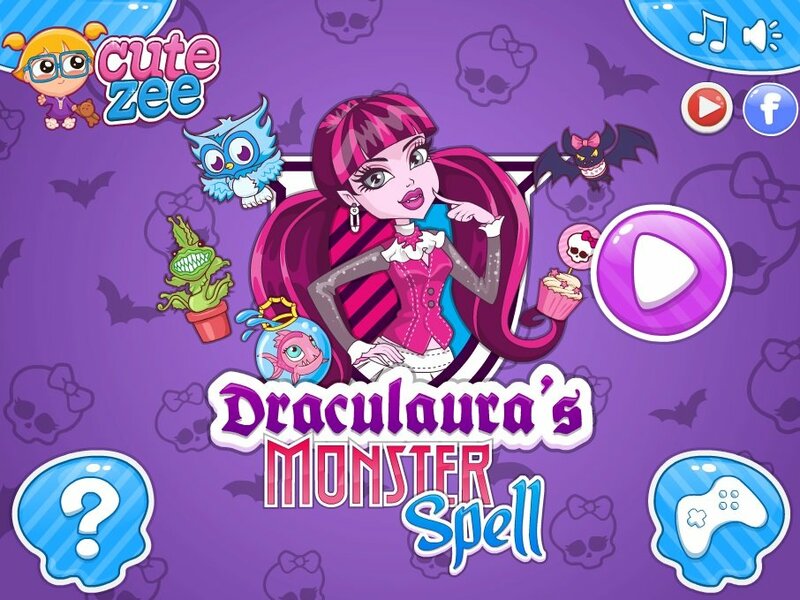 Draculaura wanted to be a normal girl. Help her to find right ingredients for spell. 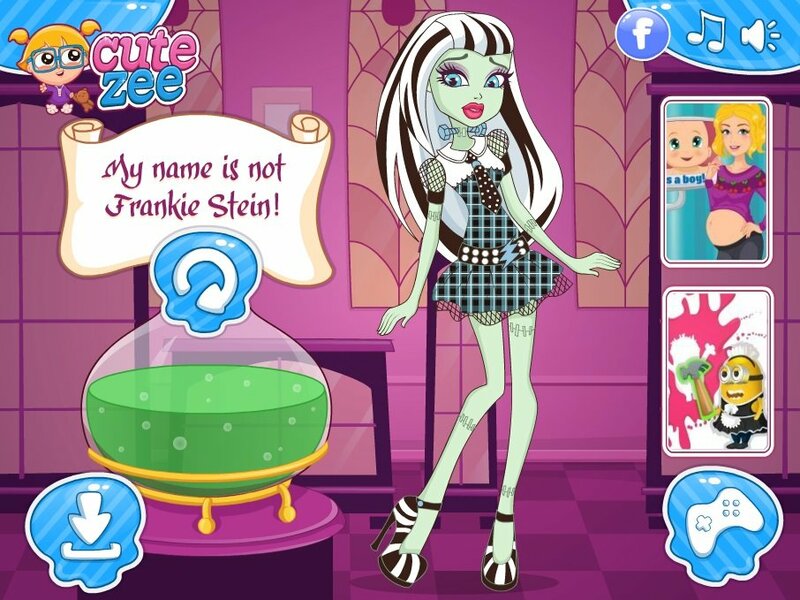 The girl became Frankie Stein.